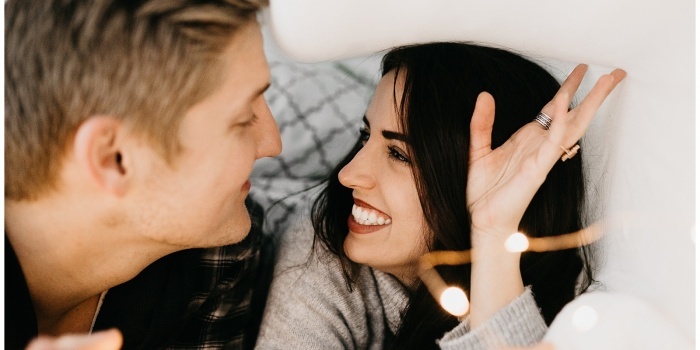 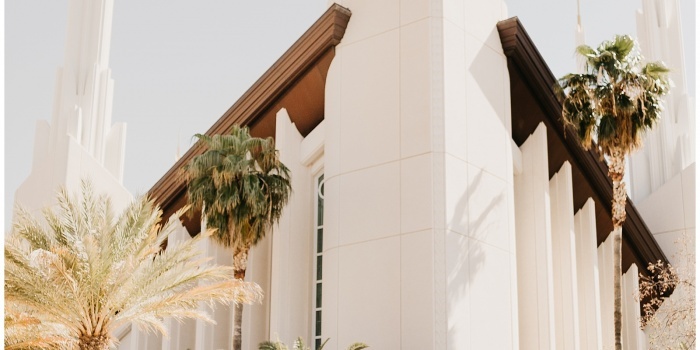 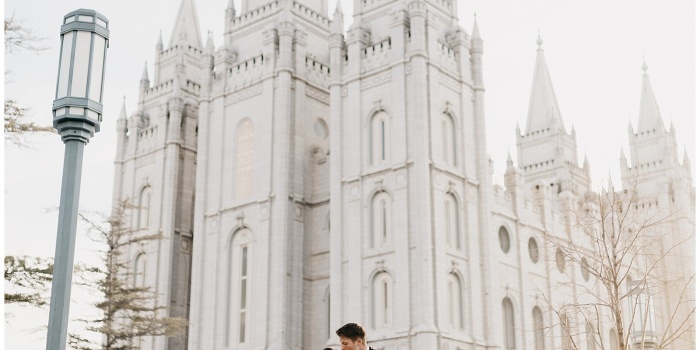 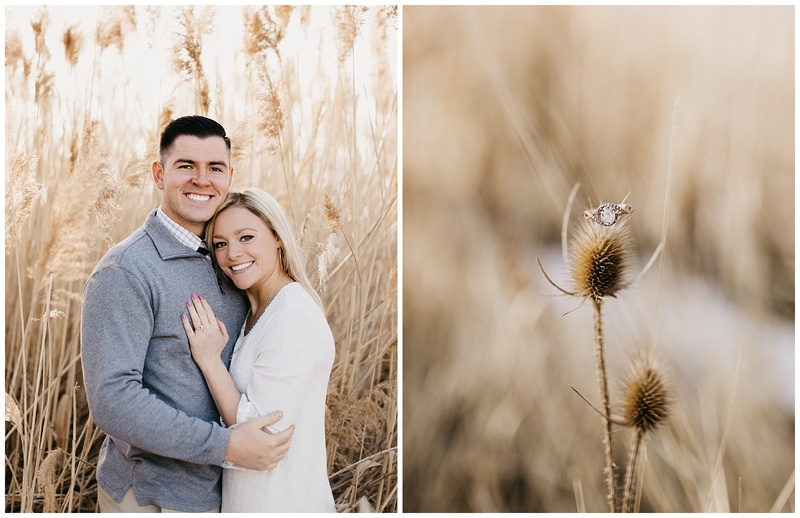 Hannah & John are the dream couple- perfectly cute, perfectly fun, and perfectly in love! 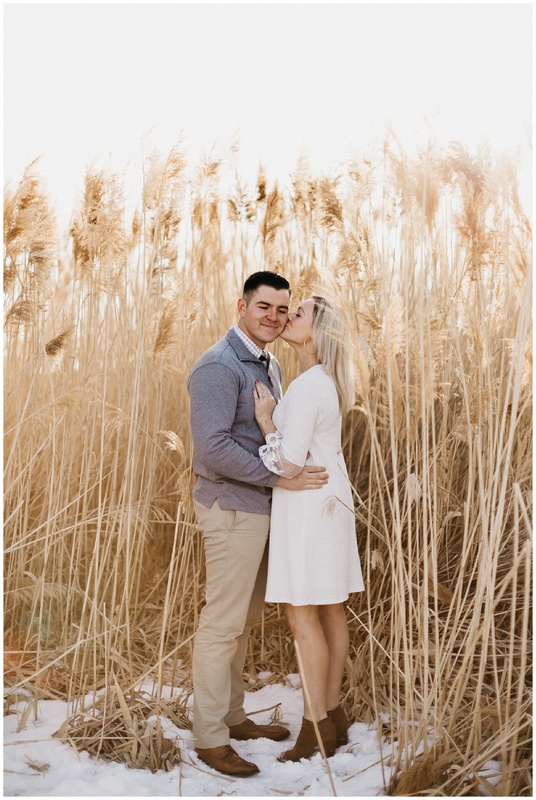 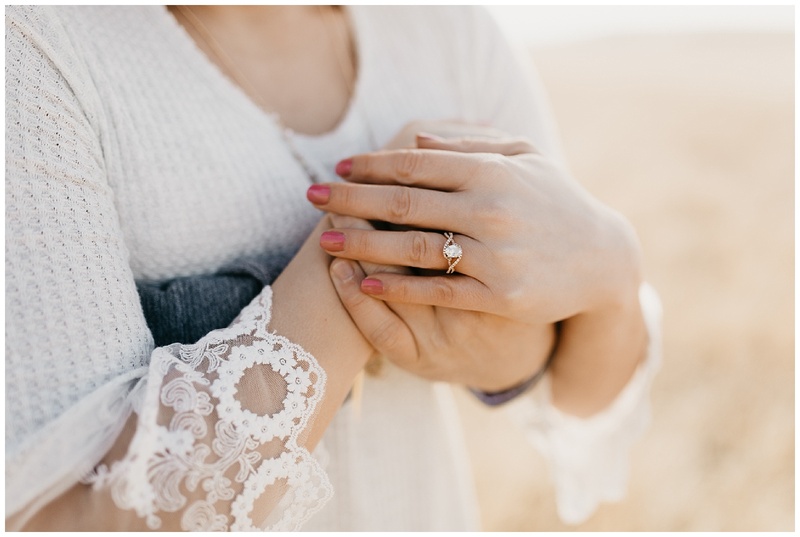 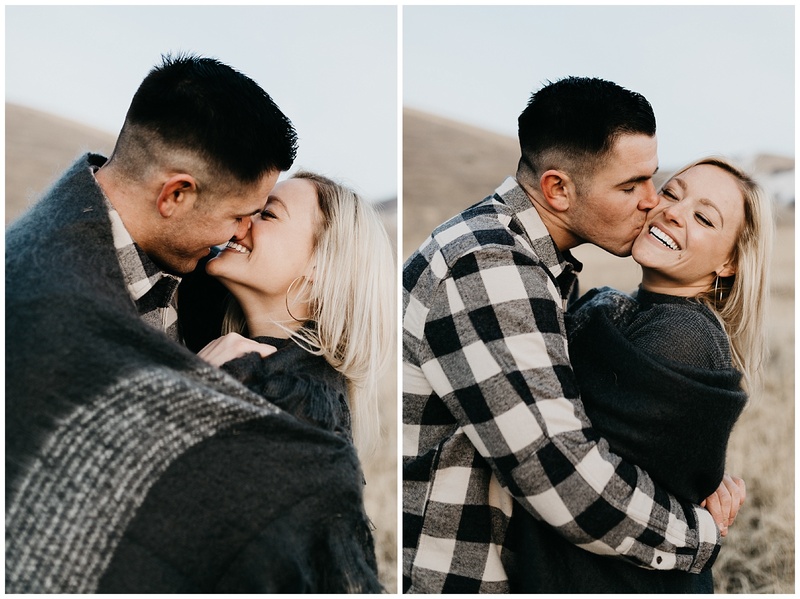 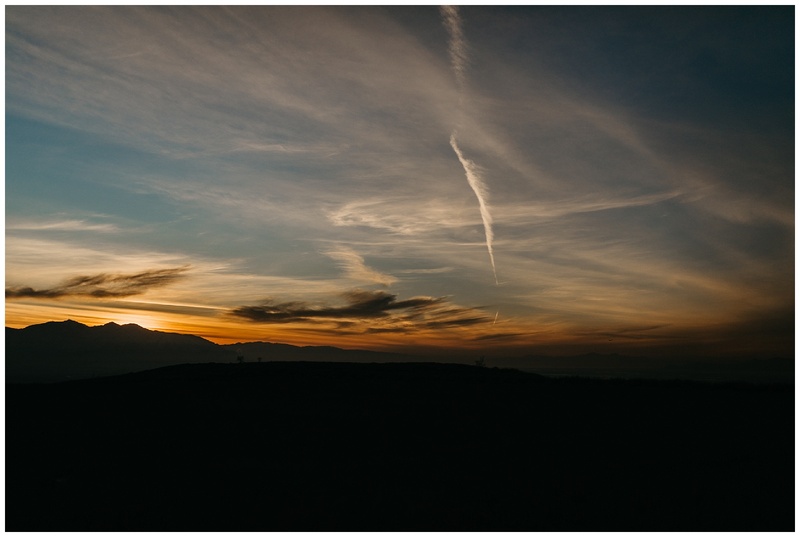 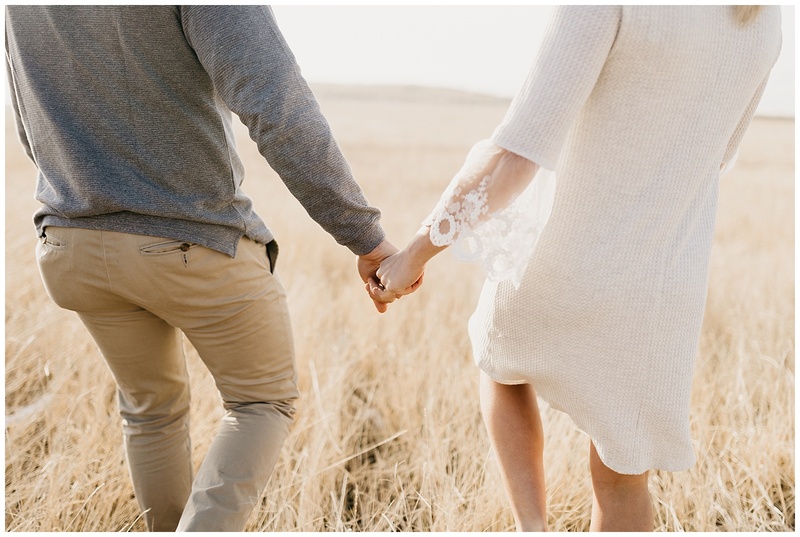 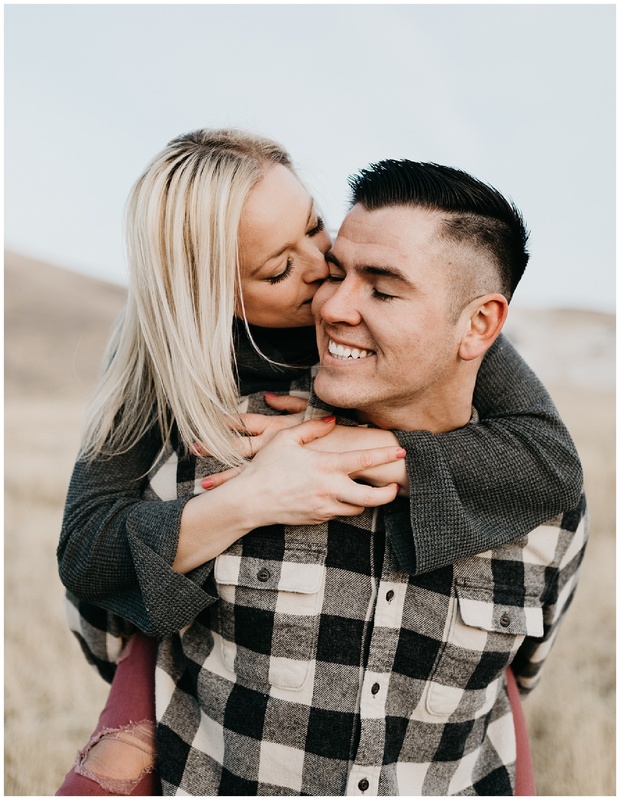 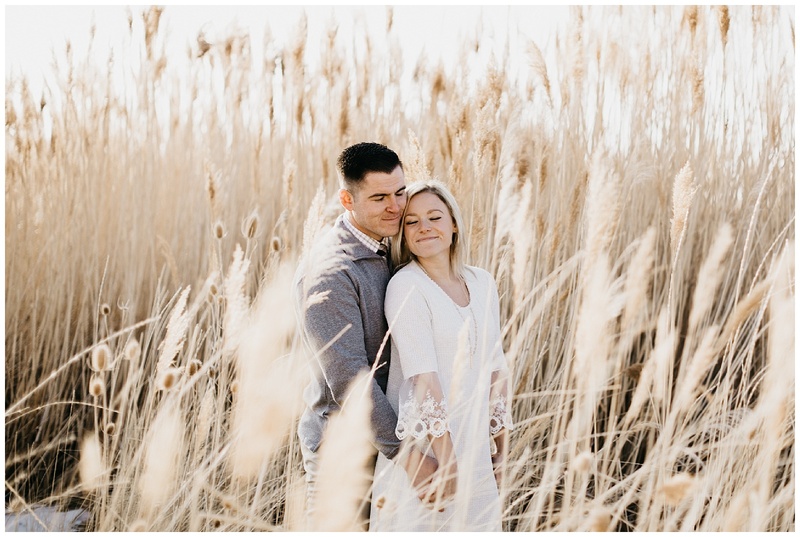 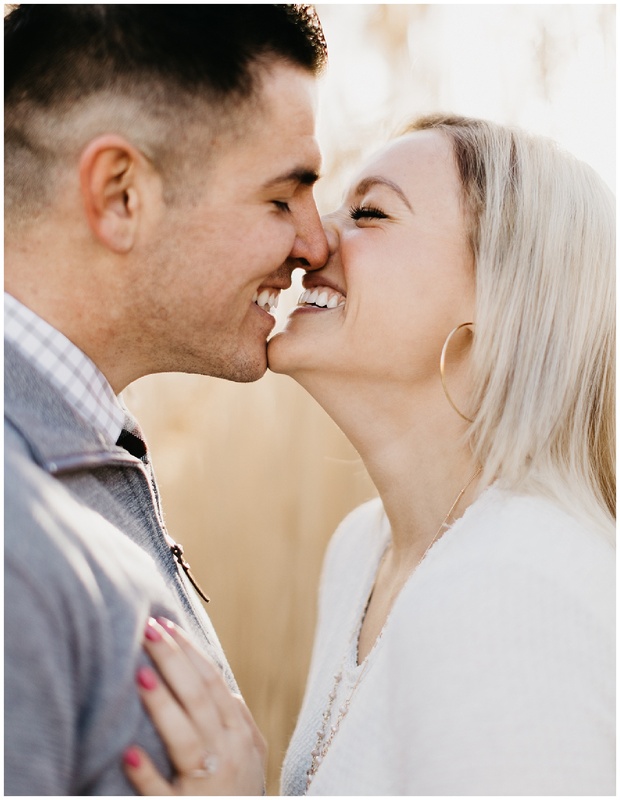 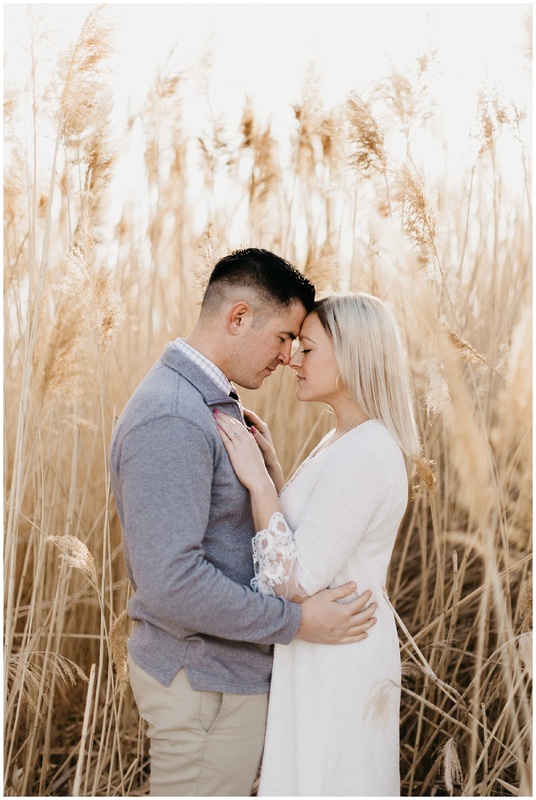 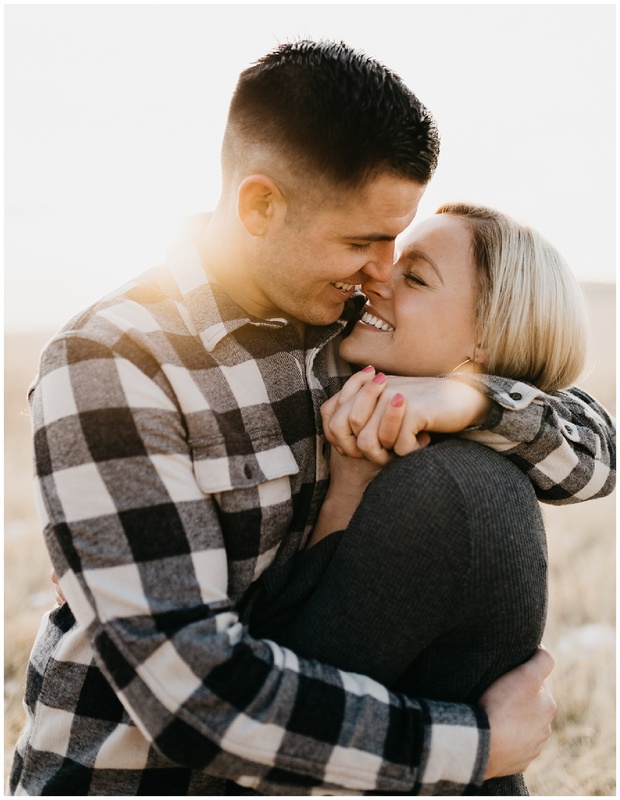 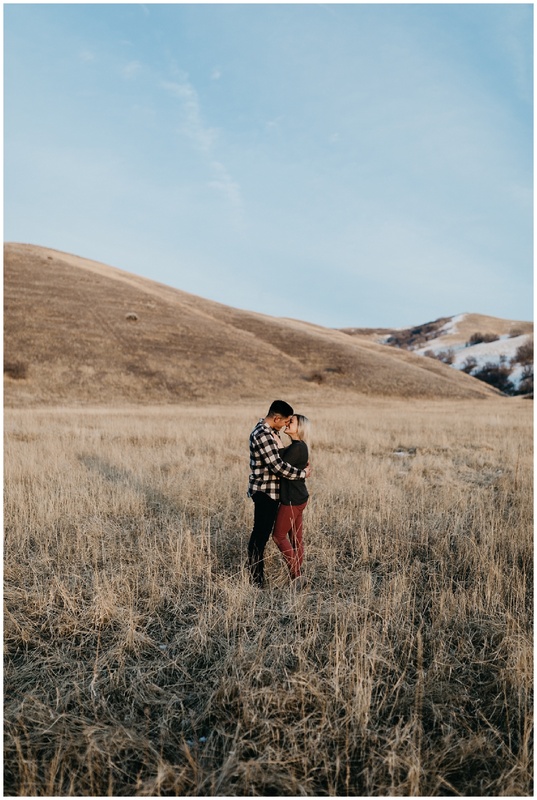 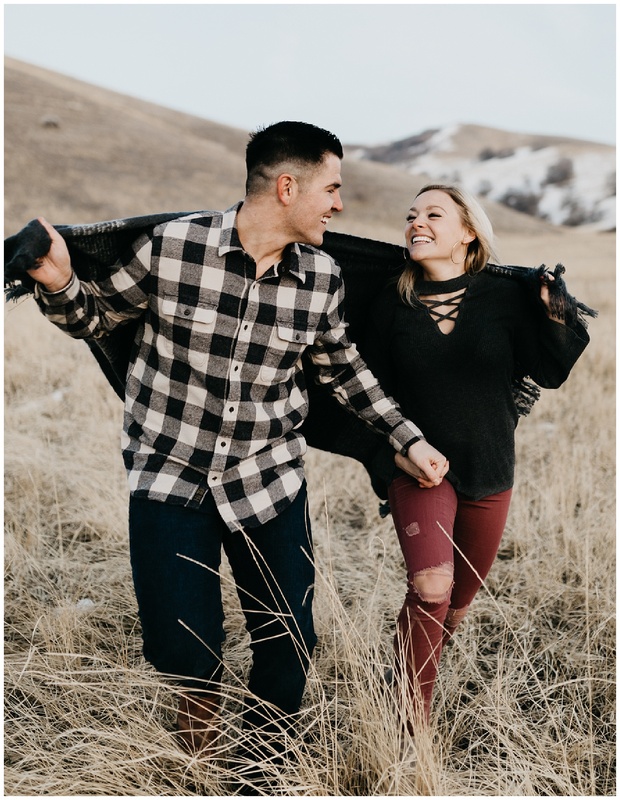 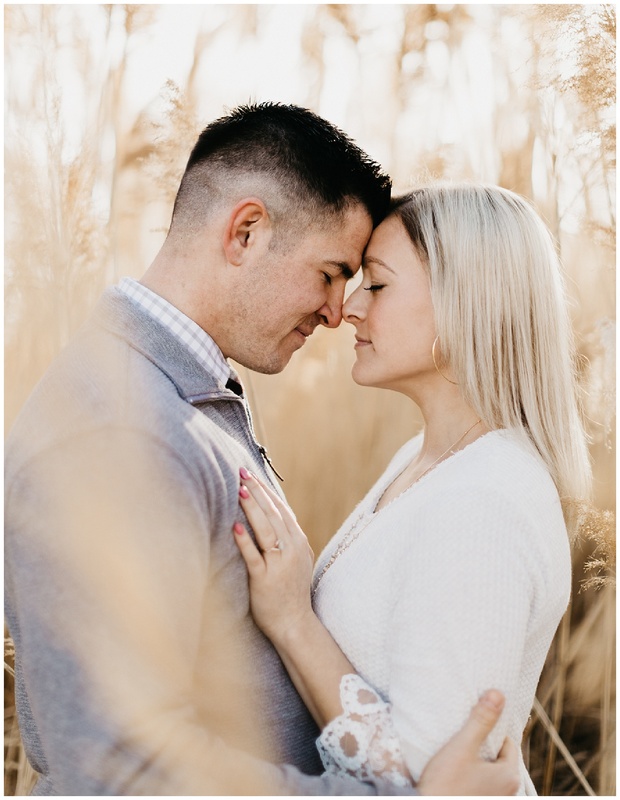 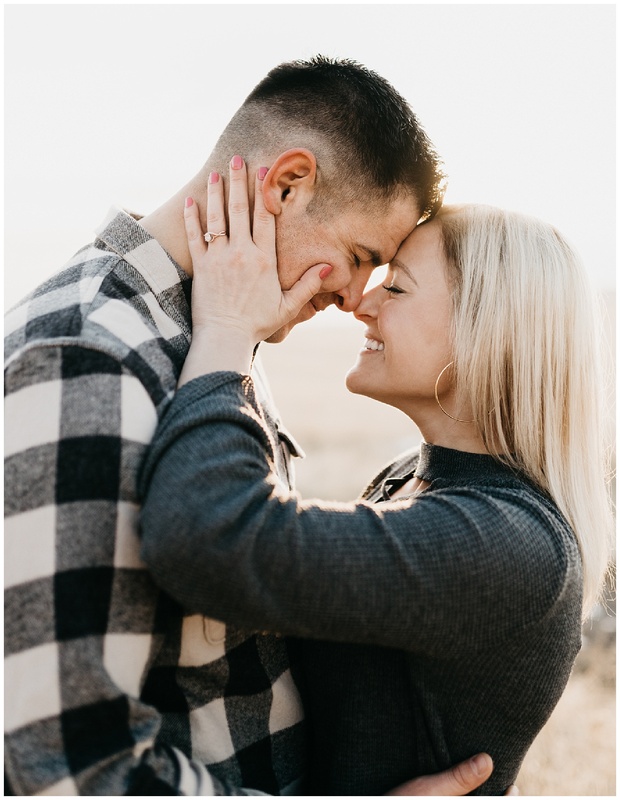 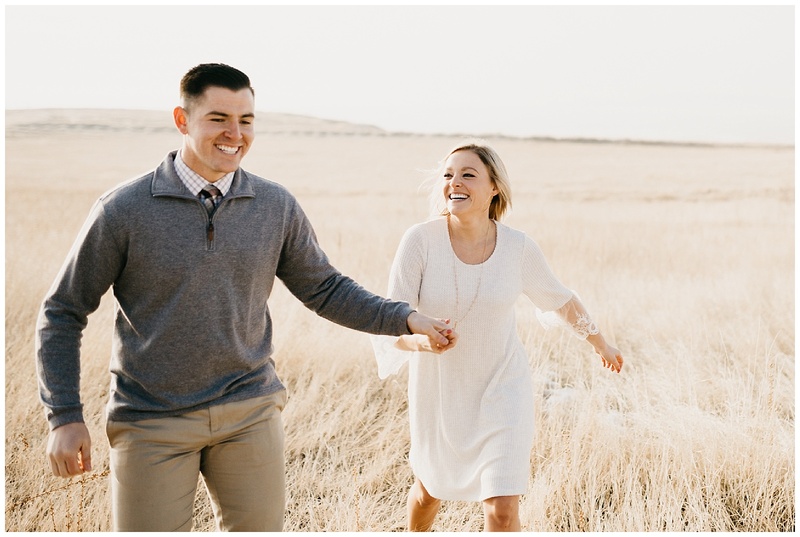 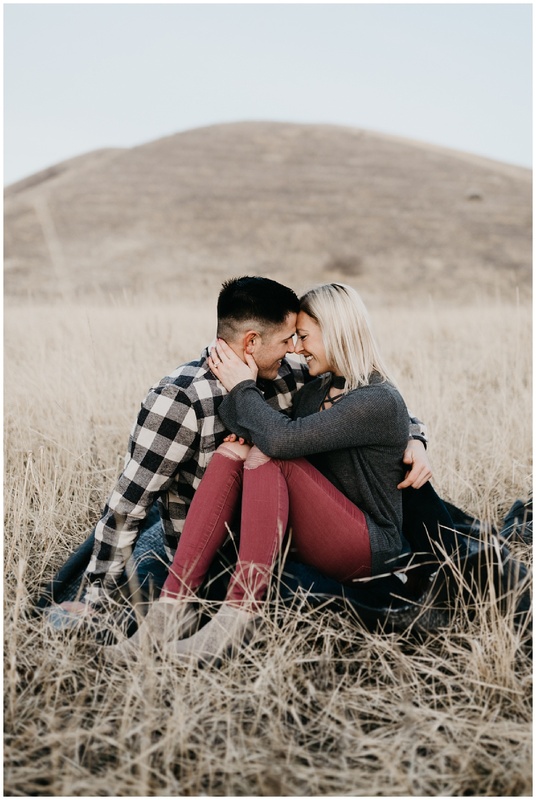 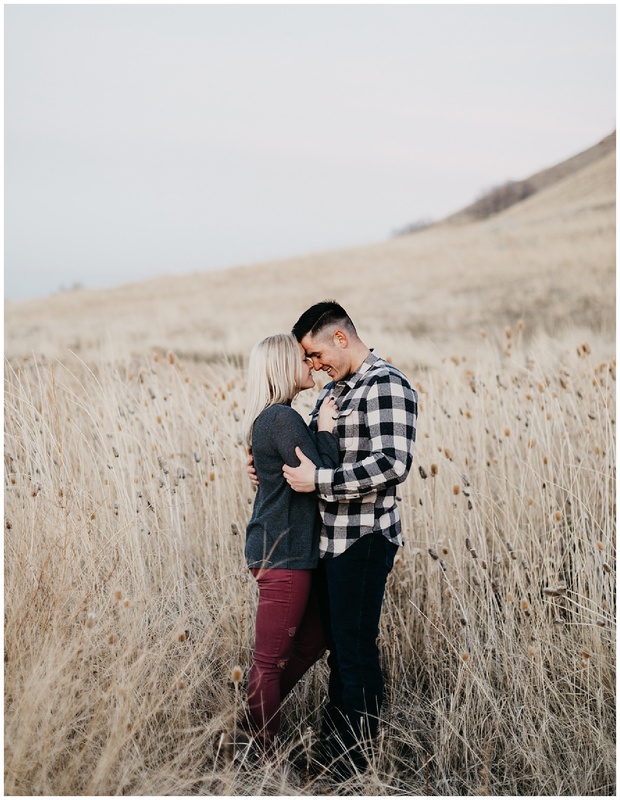 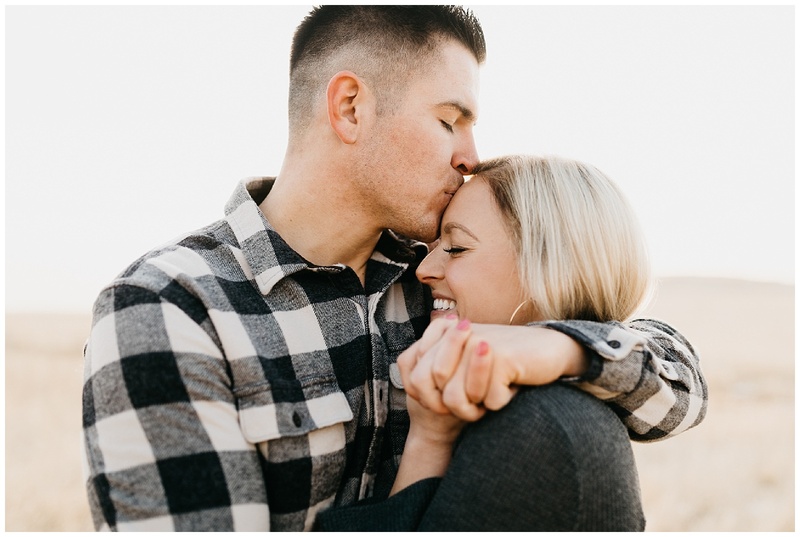 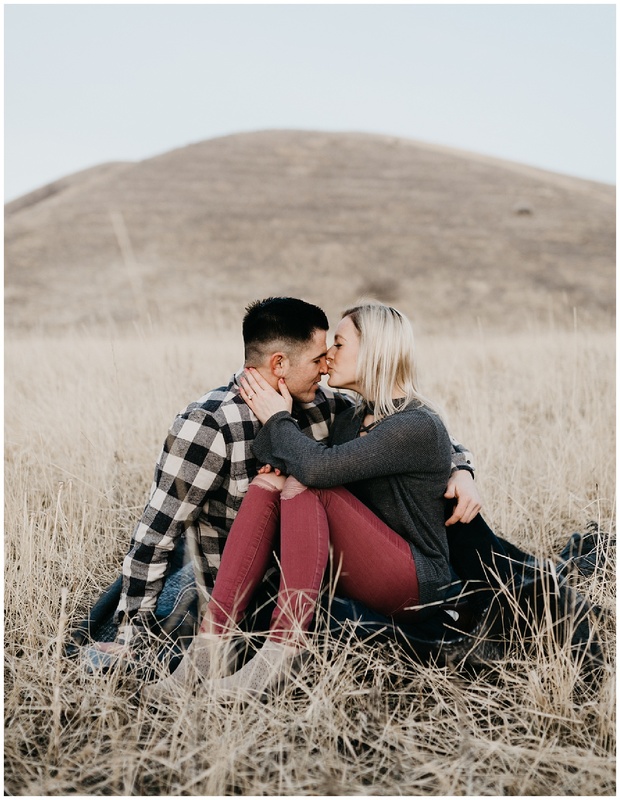 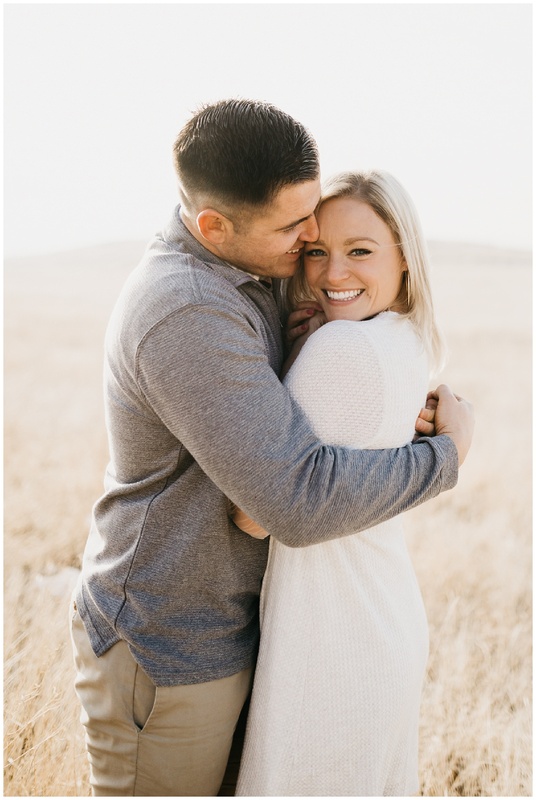 We were met at their session by the yummiest golden light and almost-warm weather to run around in at the rolling fields at Tunnel Springs Park and captured these stunning images together. 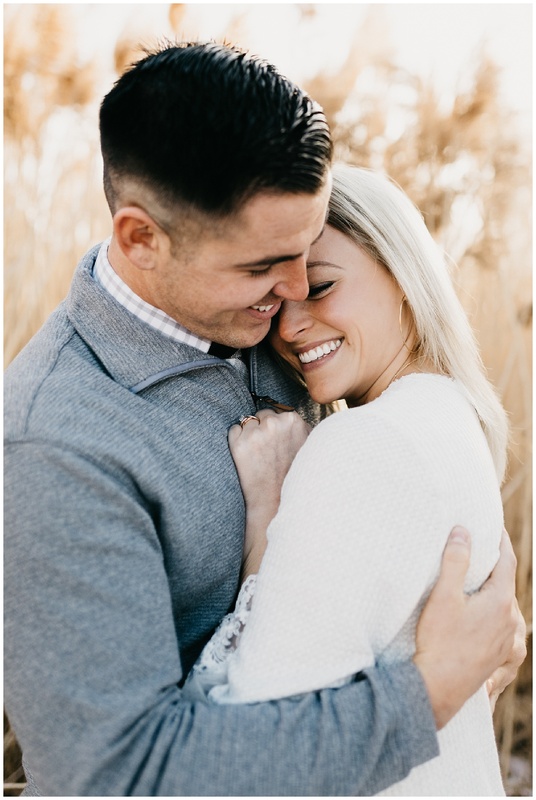 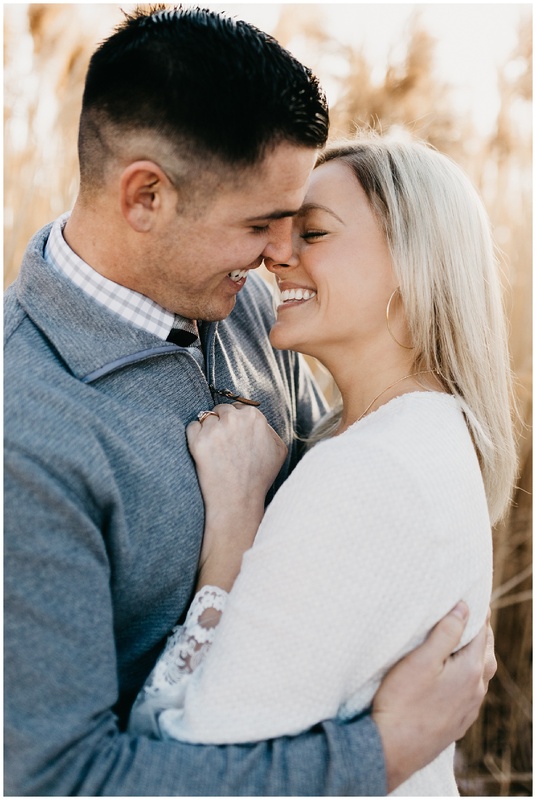 For sure one of my favorite sessions of the season, possibly even ever- I can’t get over how cute these two are. 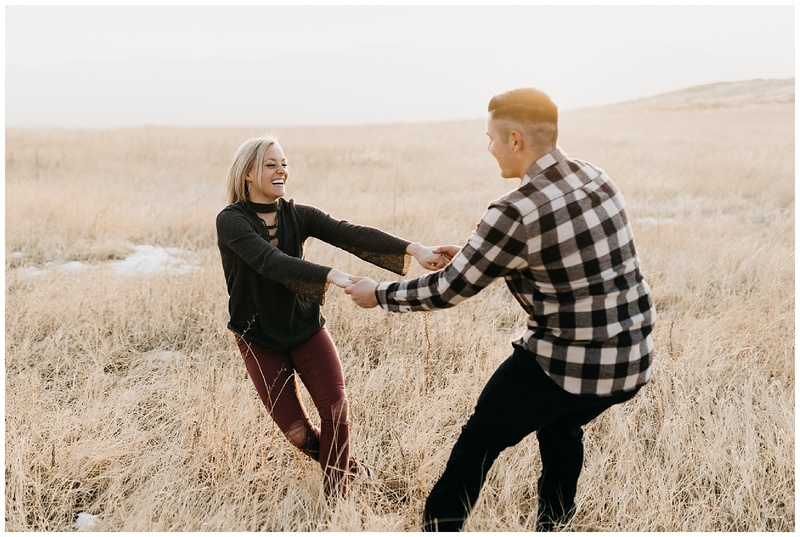 WANT TO RUN AROUND WITH YOUR LOVER? 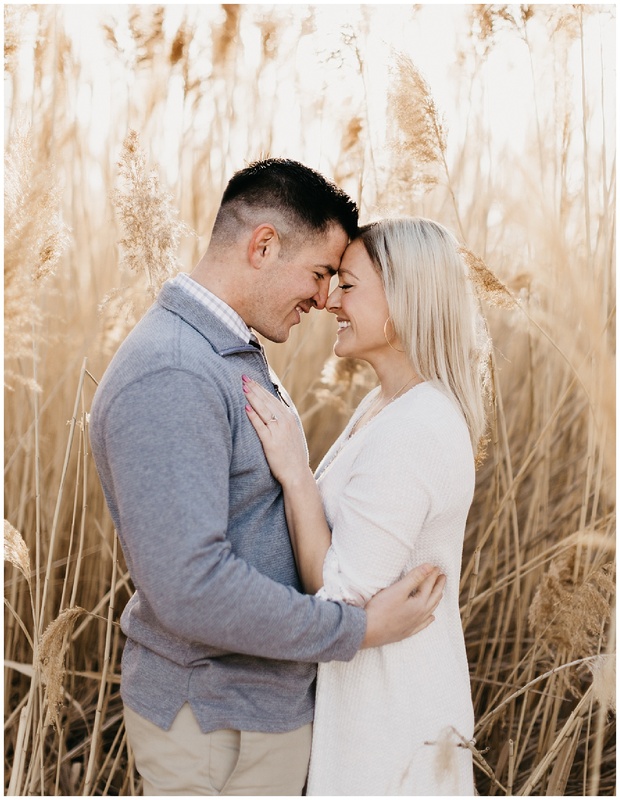 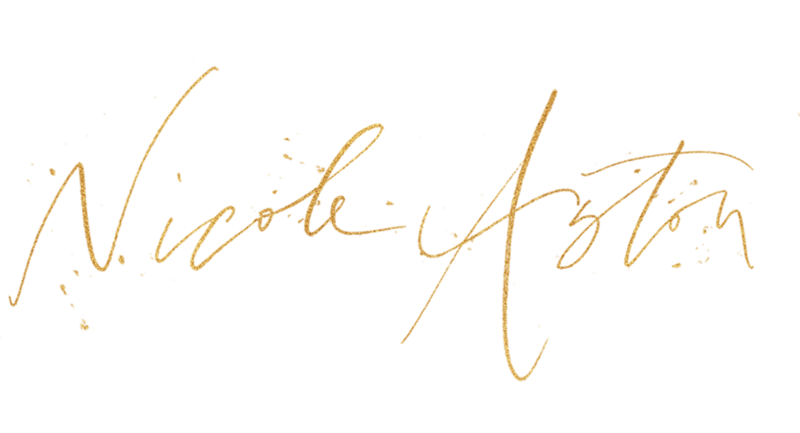 CONTACT ME HERE TO SCHEDULE YOUR SESSION!